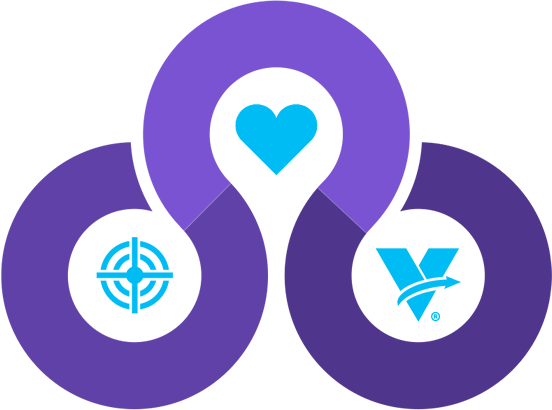 Virtually provides technology driven digital marketing solutions using virtual reality. Create limitless experiences for a world of curious explorers. 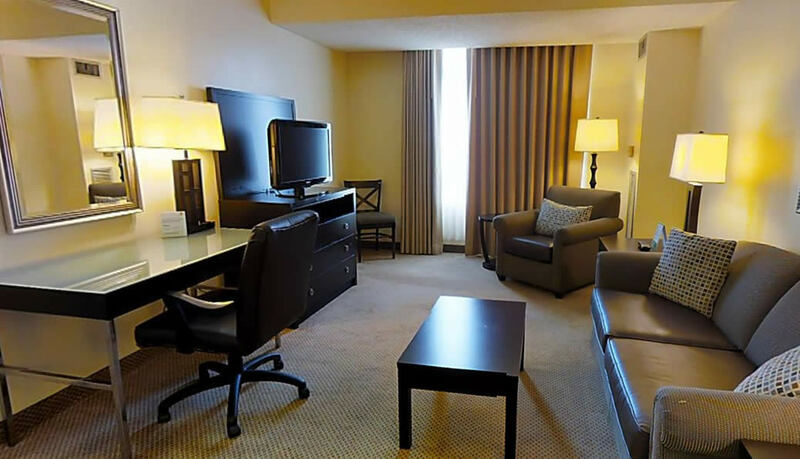 Give your customers the ability to wander through a new house, stroll through an art gallery, or virtually relax at a vacation resort. 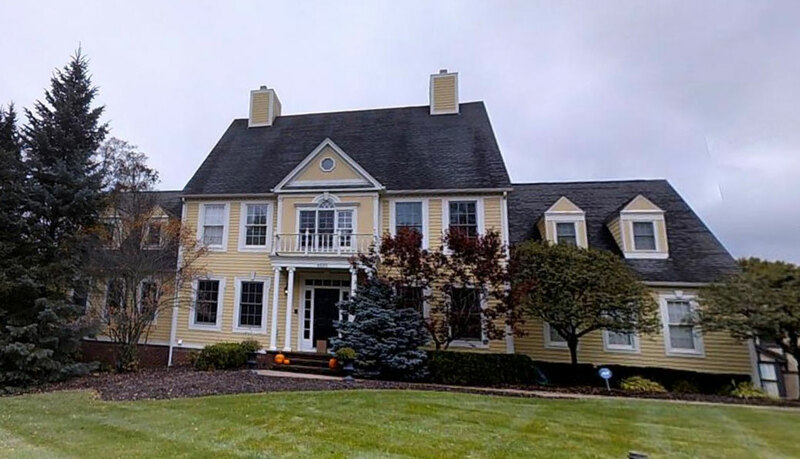 Virtually 3D Tours help buyers create an immediate, lasting emotional connection to properties because they can experience them as if they were really there 24/7 from anywhere around the globe. 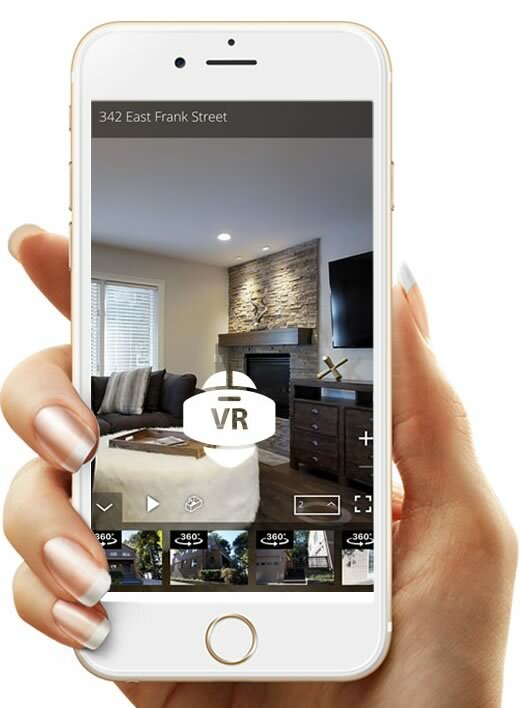 Whether you’re searching for short term vacationers or long term tenants, Virtually 3D Tours give visitors an in-depth view of everything your property has to offer from all desktop and mobile devices. 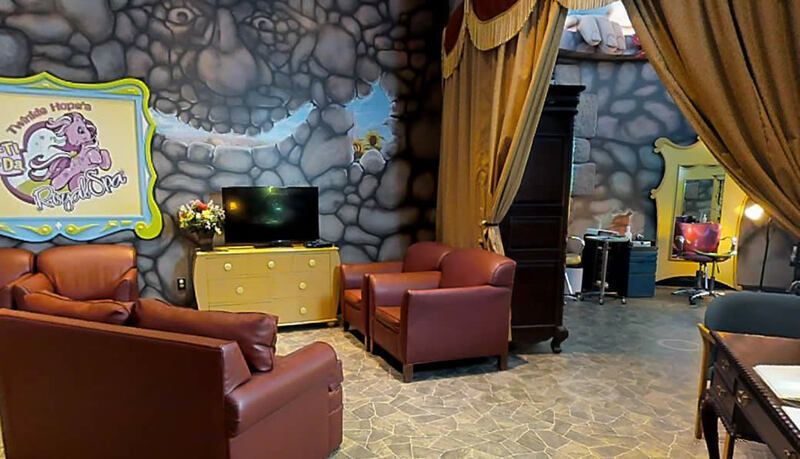 Set your commercial space apart with an immersive, dimensionally accurate Virtually 3D Tour that will allow potential tenants to effectively evaluate all aspects of your space. 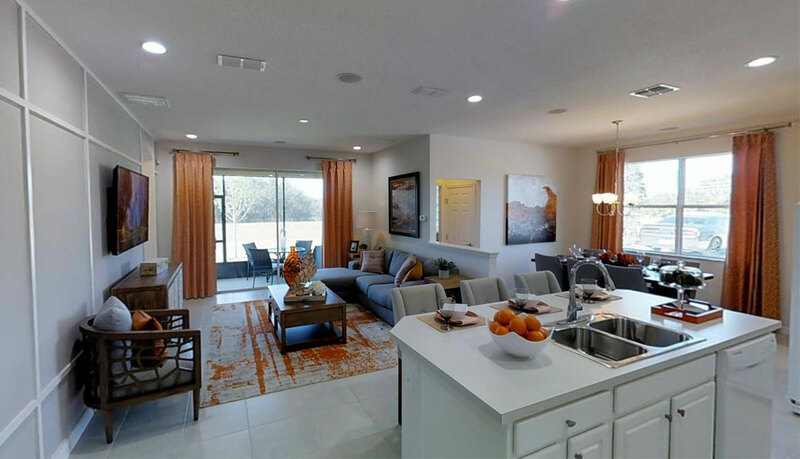 Virtually 3D Tours are complete virtual experiences that give online visitors an accurate sense of your property listings. They are created from real 2D and 3D data about your properties and can be viewed on any device without additional software or plugins. 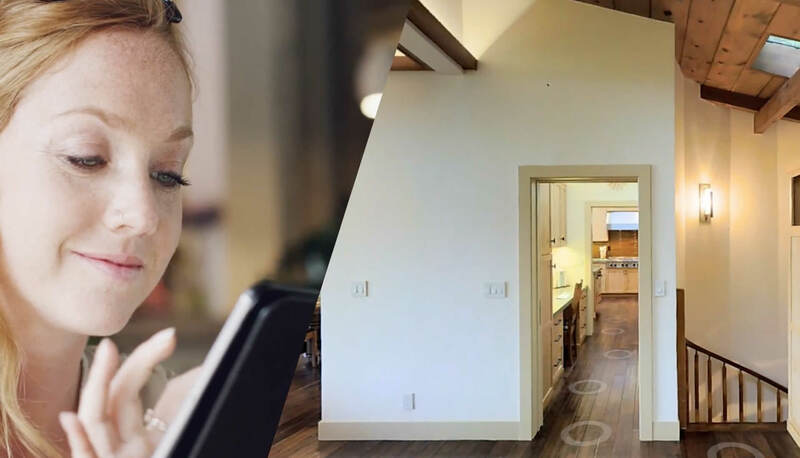 You’ll speed buying decisions by offering an immersive 3D experience that is so real, buyers will already feel like they're home. 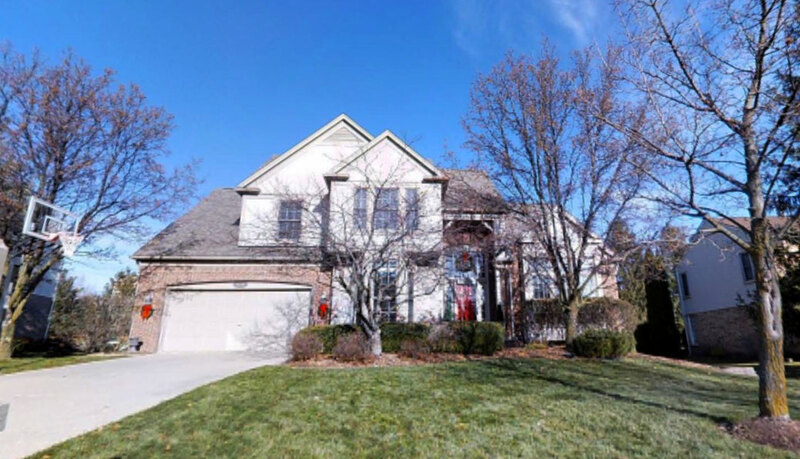 Prospective home buyers can tour property listings 24/7, from desktop, tablet and mobile. No special software or plugins required. In addition to Virtually 3D Tours, we offer hi-res photos, aerial property shots, dimensionally accurate floor plans and 360 degree images. 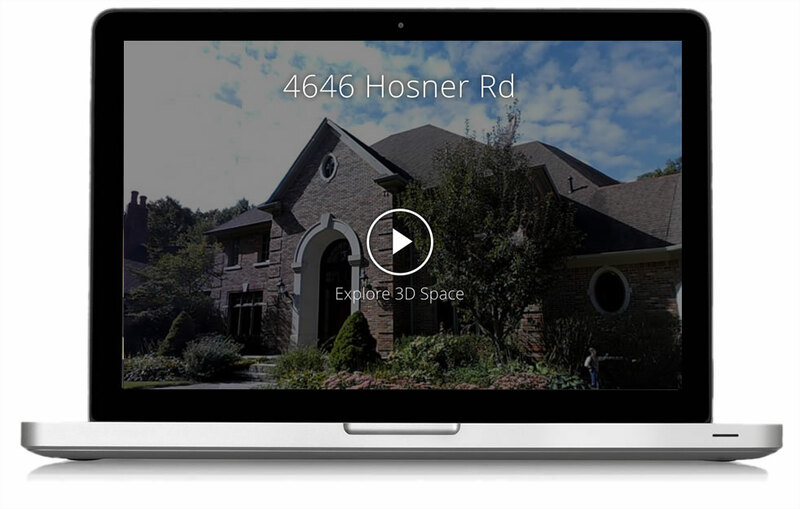 Virtually 3D Tours are MLS compliant and include shareable listing pages with lead generation functionality. 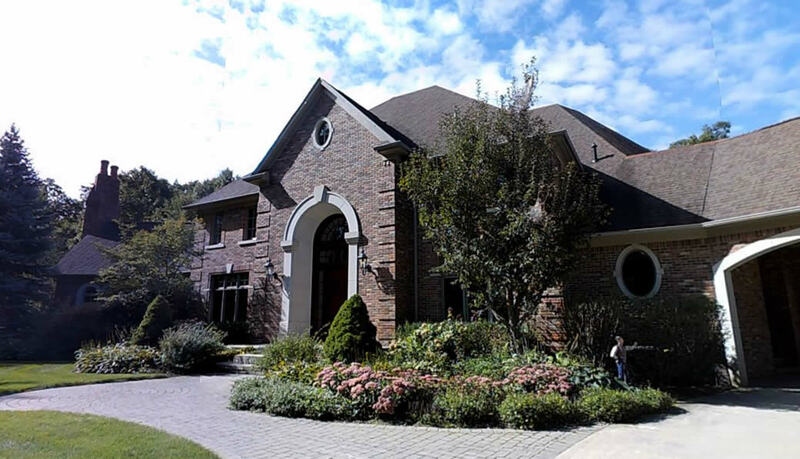 Virtually marketing campaigns amplify your 3D Tours to targeted local home buyers to maximize property listing exposure. Ready to learn more about how Virtually can help you generate more interest in your property listings? 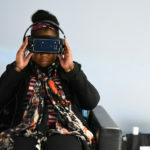 Explore our library of virtual reality experiences - online or on your VR-enabled device. 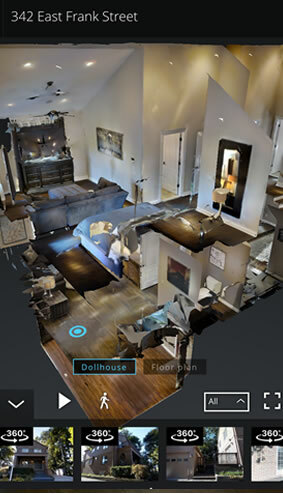 Virtually 3D Tours are built to engage & activate home buyers. 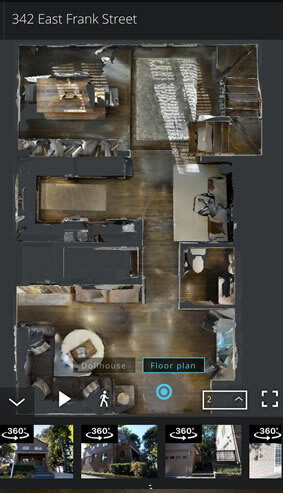 Virtually 3D Tours can be viewed on any device. No special software required. Virtually 3D Tours are within 1% of actual space dimensions. 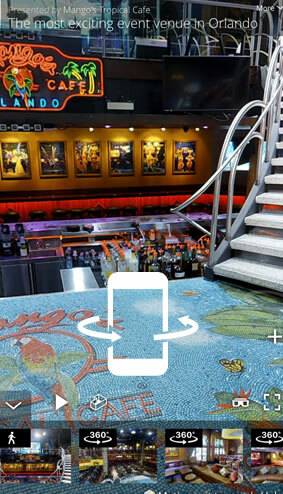 Virtually 3D Tours are designed to share on your favorite social networks. 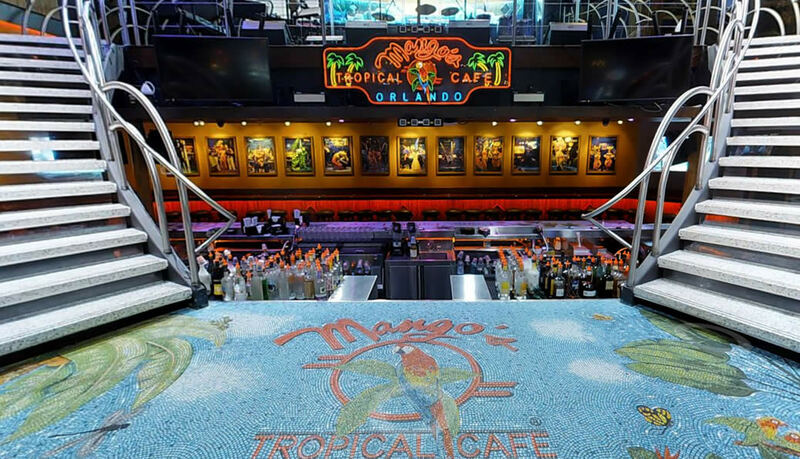 Virtually 3D Tours offer optional 360 degree views for large or outside spaces. 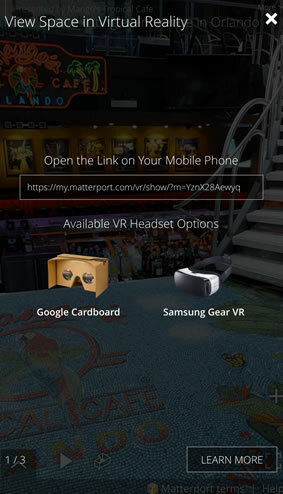 View Virtually 3D Tours using Google Cardboard and Samsung VR headsets. 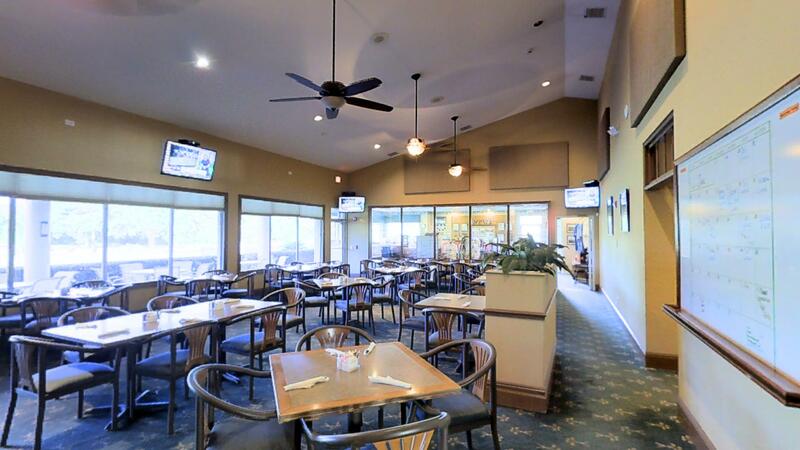 Virtually 3D Tours include 2D high resolution photos of any view within the tour. 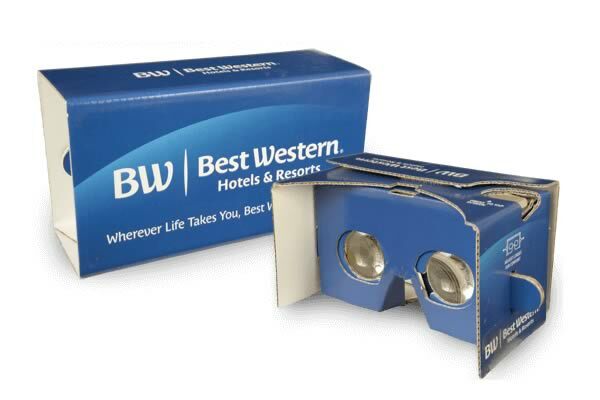 Branded Google Cardboard virtual reality viewers connect potential customers with Virtually 3D Tours in a fun and innovative way. 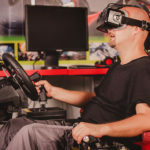 Our VR viewers can be mailed to prospective clients or handed out at trade shows and events. Virtually marketing campaigns engage and activate your customers. 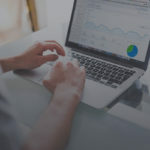 Connect Virtually 3D Tours and other engaging content with only the local people who fit your ideal target demographic. Content that people care about. Share personal and nostalgic stories that create a long lasting, intimate tie between your brand and your target audience. 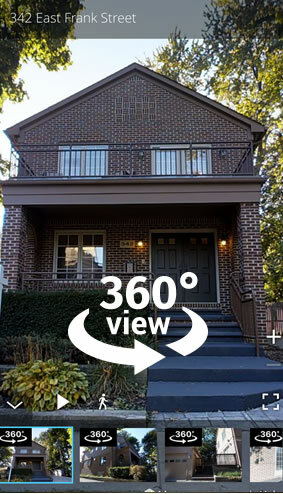 Immersive 3D virtual tours that can be viewed on any device combined with leading edge marketing technology to amplify them. 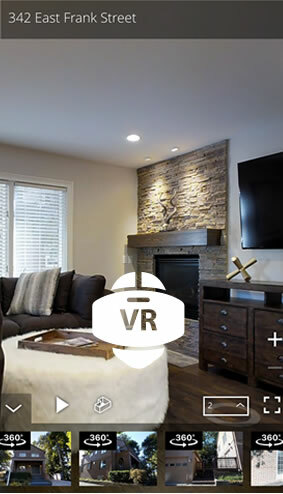 Virtually leverages Matterport VR Technology that's amplified across social and digital channels by the marketing experts at YBV. 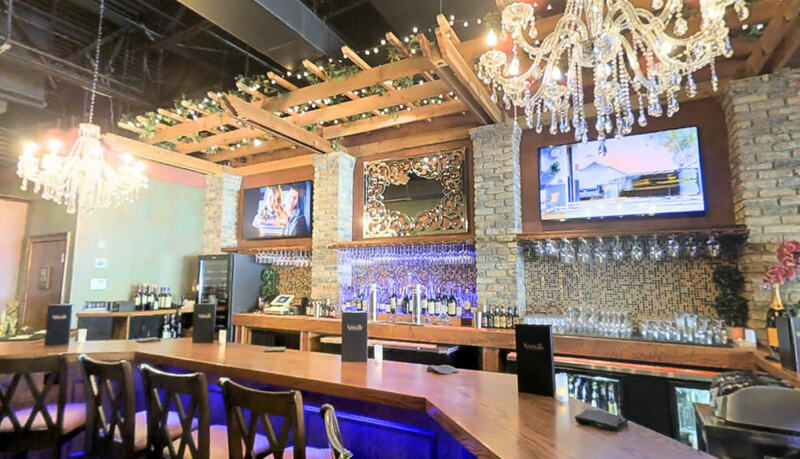 We offer technology driven social media and intelligent digital marketing strategies, built specifically for the hospitality, real estate, and retail industries.